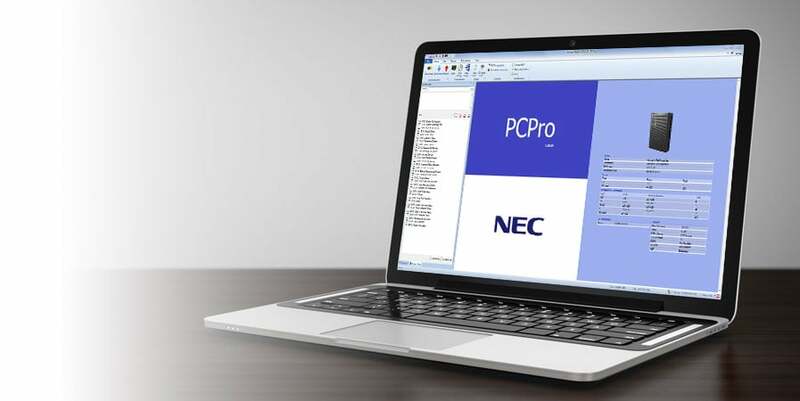 So, What's New in the NEC SL2100? 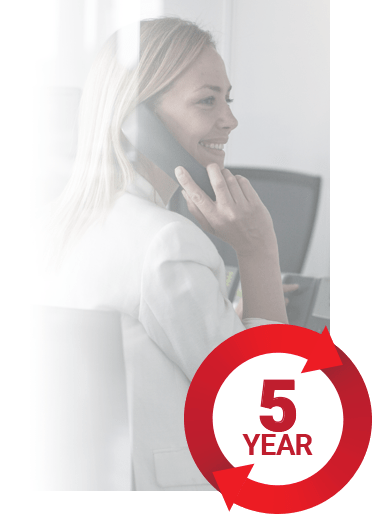 NEC continues to show why they are the leader in on-premise business telephone systems. The NEC SL2100 picks up where the SL1100 left off, but makes great strides in scalability, VoIP technology, ease of use, and overall value for your money. Note the Differences Between the SL2100 and the SL1100. The SL2100 can go up to 72 digital stations, 96 analog stations, and 128 IP phones. The SL1100 can go up to 96 digital stations, 80 analog stations, and 64 IP phones. Save Time with SL2100 Pre-Built Systems! The first thing you will notice is that the cards now slide into the KSU. This and the fact that it is now rack mountable is a welcome convenience when it comes to installing hardware, especially when adding capacity to an existing system. However when wall mounted you need to leave room to slide the cards in and out or remove the chassis from the wall. With the optional SL2100 rack mount shelf (Part #: SL2-Q24-FR000000127823) the KSU you have full access to all the cards. When rack mounting the SL2100 main KSU chassis and expansion chassis they are 2 rack units high, however the rack mounting shelf is 2 ½ rack units high. This is NEC’s way of reminding you to leave room for ventilation to avoid potential overheating issues. The SL2100 KSU/Main & Expansion chassis (Part #: SL2-BE116491) has NO digital or analog stations ports, while the SL1100 KSU comes 8 digital and 4 analog stations ports. Don’t worry though, NEC priced SL2100 KSU/Main & Expansion chassis accordingly, so you are getting a better deal than with the SL1100. You can add an 8-port digital card that comes with 2 analog stations to the SL2100 and it is still $14 cheaper than the SL1100 KSU. In addition every SL2100 comes with a 4-port voicemail built in and 8 VoIP resources. So on the SL2100 you have two less analog stations in exchange for a 4-port voicemail and 8 VoIP channels for $14 less. The SL2100 has two available station cards, the digital combo card (Part #: SL2-BE116506) and an analog station card (Part #: SL2-BE116507). The digital combo card has 8 digital ports, and 2 analog station ports that can be used as door phones, it also has two door strike relays, one paging port, and one MOH (music on hold) input, or BGM (background music) input. The analog station card has 8 ports. Both station cards can be used to mount trunk cards. The SL2100 has a 3 port analog CO line card (Part #: SL2-BE116510), and a 24 port T1/PRI card (Part #: SL2-BE116512). The trunk cards all mount on stations cards just like the SL1100. Only one trunk card type can be mounted to per station card. There is a trunk expansion mounting card (Part #: SL2-BE116509) that is used if you need more trunks than you have station cards. The one difference with the SL2100 is that the T1/PRI card can now mount on a station card or the trunk mounting card. On the SL1100 the T1/PRI card was a standalone card. 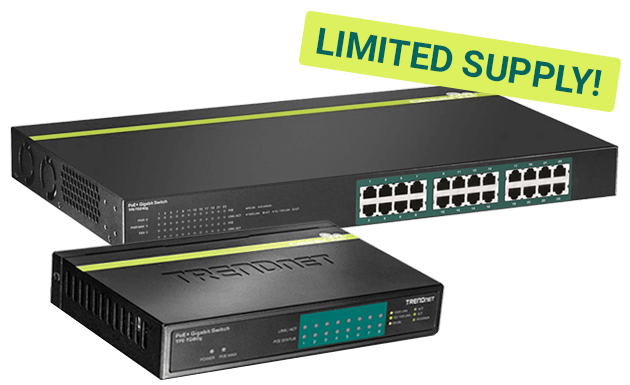 The SL2100 can support up to 64 SIP trunks using one port licenses per trunk (Part #: SL2-BE116745), the SL1100 could only support up to 32 SIP trunks. 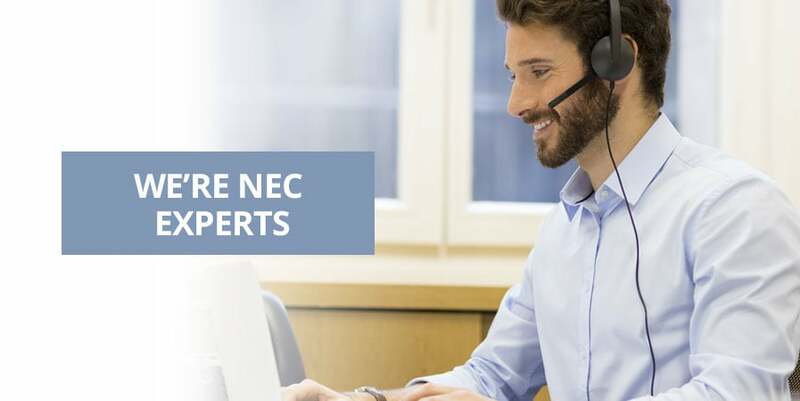 Did You Know NEC Offers SIP Trunks? 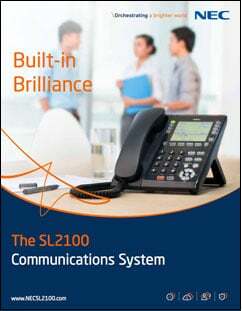 SL1100 digital and IP phones will migrate to the SL2100. There is no special equipment or licenses needed, just plug and play. Every SL2100 base chassis comes with 4 ports and two hours of voicemail built in. There are no longer any voicemail port licenses like there were on the SL1100. Adding an SL2100 Expansion Interface Card (Part # SL2-BE116501) provides 12 additional voicemail ports for a maximum total of 16 ports. The expansion interface card is only $90 which is $35 less than one SL1100 2 port voicemail license. They offer a 15 hour storage card for $380 and a 120 hour storage card for $600. We have seen a huge move away from large hours of CPU voicemail storage to voicemail to email, and so has NEC, that why the SL2100 only provides 2 hours of storage time with the included 4 ports of voicemail. In 1990’s and early 2000’s voicemail storage space was king, however now with the increased use within businesses of smart phones ringing simultaneously with desk phones, text messaging, and voicemail to email capabilities the huge CPU storage model is shrinking. The SL2100 voicemail to email license (Part #: SL2-BE116751) is less expensive than either storage card by $80 to $300. With voicemail to email the message can be automatically deleted from the mailbox when emailed so the messages won’t be taking up any storage. It is also easier to save and search messages in your email inbox than your voicemail box. 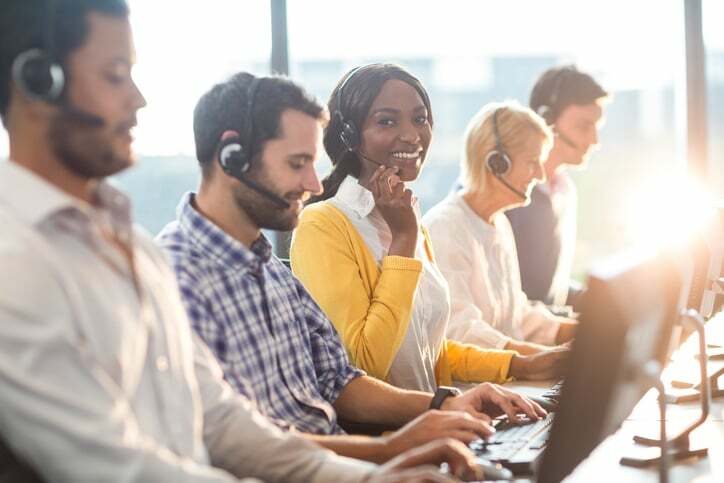 If a customer is interested in conversation recording to a mailbox, the storage cards are worth considering but so is a system wide call recording solution. The SL2100 has the capacity for 8 ACD groups compared to only 2 on the SL1100. Each of the 8 groups on the SL2100 can have a maximum of 128 agents compared to only 16 on the SL1100. The SL2100 also supports AIC (Agent Identity Codes) login which allows for agents to be members of multiple ACD groups. This was not an option on the SL1100. With the SL2100 ACD is now a substantially more robust solution instead of only an option to meet very basic ACD needs. The SL2100 supports up to 50 networked locations compared to only 5 on the SL1100. SL1100 systems can be networked to SL2100 systems but the SL1100 is still limited to 4 sites. There is still an overall port limit of 256 which may prevent reaching 50 sites. This was an often overlooked feature on the SL1100. The SL2100 now has a $60 Remote Conferencing License that allows for up to a 16 party conference. Four conference bridges can be licensed per system. The SL2100 has two 16 port conferencing bridges for the system so the maximum number of conferenced calls is 32 with 16 being the most in a single conference. Analog trunks are not supposed to exceed two outside parties in a conference, so this is great reason to upgrade your customer to SIP trunks and get them a dedicated DID for a conference bridge. The SL2100 has a browser based application similar to the Desktop Suite on the SL1100. 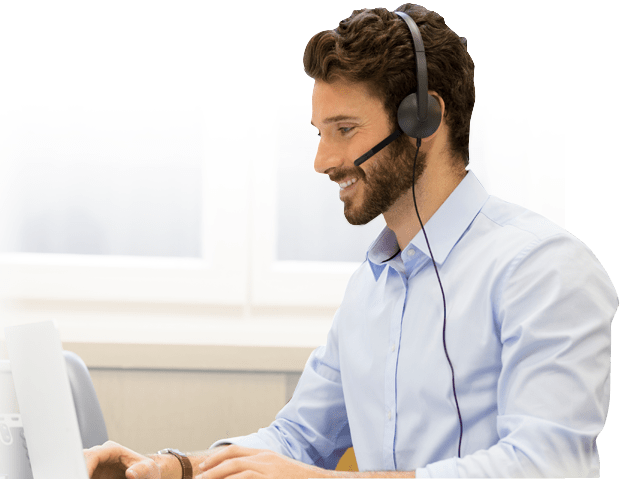 You simply open a web browser and type in the IP address of the phone system so there is no need to install software on the customer’s PC in order to use it which is a tremendous benefit. It has a built in instant messaging capability, it can launch a video conference session using the Web RTC application also new to the SL2100, you can see BLF status of other users, and dial using the InUC. 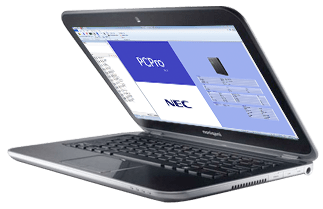 The capabilities of the InUC are very nice and it is quite affordable at $40 per user, though we were a little disappointed with the interface and the page layout. This is something you want to buy 2 licenses for and use on your in house system to familiarize yourself before pitching it to your customers. Remember this is the initial release of the SL2100 and the InUC is likely going to evolve with each firmware release. Even if you don’t think you want to push this now, you will want to revisit this product whenever NEC updates the SL2100. It has a great deal of promise. 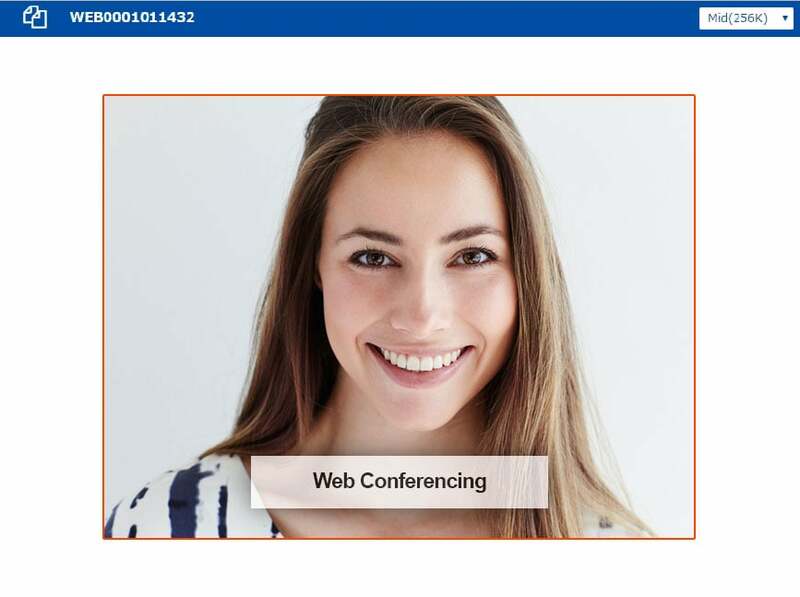 The NEC SL2100 you can host up to 8 party video conferencing sessions using Web RTC. These are internal conferences, not for external callers. It just requires a web browser, a webcam, and a $75 license for each user. Many SL2100 systems are going to be small companies in a single location. These customers aren’t really big video conferencing users. Everyone passes everyone else in the hall dozens of times a day. On a networked system or a system with remote IP phones this might be a very desirable feature. In these situations you may well have coworkers who have never met face to face. Every business owner wants the employees at his company to have a good working rapport and putting a face to a name is a big deal socially. It is just we are as human beings. Video conferencing really does change the dynamic between people who have never met face to face.